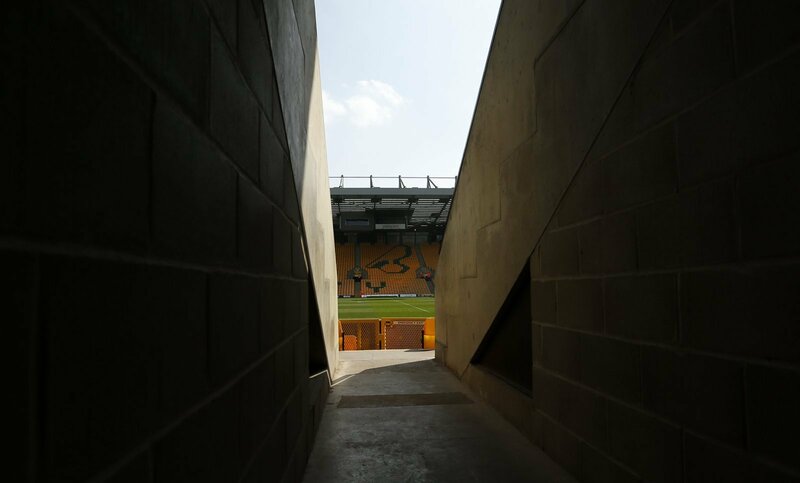 Norwich City take on Wigan Athletic this weekend as they face off on Sunday lunchtime. 1. A late draw with Reading earlier this week – were there any big concerns from that or is it just the nature of the Championship? I have no real concerns with the outcome of Wednesday’s result with Reading. The forums have been on fire with debate that the loss of Emi Buendia being the deciding factor in the run of eight games coming to an end and the fact it also coincided with the first change in line up over the same period. It has been proven time and time again that you can throw as many statistics about at the end of the game as you like. In this case, 74% possession, 23 shots compared to Reading’s four, seven corners to two, the only stat that really matters at the end of the day is goals. Life isn’t fair and neither is football. City did create enough chances and had Jordan Rhodes scored with his late point-blank header to make it 3-1, this blog would have a completely different angle. Reading are fighting for their lives, they had a precise game plan and it nearly came off. They have a very interesting squad mixed with experience and sprinkled with quality up and coming Premier League loan players. Their performance belied their league position and the imposing goalkeeper, Arsenal loanee Martinez, played out his skin with many superb athletic, reflex saves. My only slight criticisms of City was the obvious lost ball from Stiepermann which led to their first goal, a risk you have to take with his dribbling skills as often it produces excellent results when he is attacking and occasionally the loss of possession. The general pace of the first half attacks appeared a little laboured as though they were going through the motions in build up and a goal would therefore inevitably appear. I want to focus on yet another impressive, huge late comeback to find those two goals from both centre backs. A lovely one, two and clean strike from the edge of the box and a classic header from a corner with two minutes of normal time to go. They were arguably at fault for the first goal. From the breakaway, Zimbo could have cut out the cross and Ben Godfrey could have been closer to the goal scorer. Captain, Christoph Zimmermann appeared to be almost in tears in his post-match interview, I am loving the passion and desire in this team this season. 2. Would you make many changes for this weekend? The work rate shown from the lads has been phenomenal this season and they may well be emotionally drained following that last kick equaliser on from the Royals on Wednesday. I would be happy to see the side freshened up a little now the winning run has ended. Fans eyes were keenly focused on local boy Todd Cantwell stepping into the shoes of Emi as there was plenty of debate as to whether the classy passing of Mo Leitner should be used of the vision and finishing of Vrancic should have been exploited. Expectations that rocketed out of all proportion this season from a group that was expected to finish mid-table. I have faith that the Canaries will regroup and get over the line with games to spare. 3. A trip to Wigan up next – what are you expecting from the Latics? Wigan are in a similar situation to Reading, sitting 16th in the form table with one win, two draws and two defeats, scoring eight and confiding nine. They have only won once in their last 11 games although there has been some creditable draws against Bristol City, Brentford and Middlesbrough. It will be another tough game to breakdown the opposition but as I have said before, Norwich have enough in their ranks to win any game at present, it’s just the matter of producing it on the day. 4. Emi Buendia will remain suspended for this one – is there someone from Wednesday night’s bench you’d like to see come into replace him or would you go with the same as the Reading game? It will be intriguing to see if Daniel Farke does tweak the team against Wigan. I would not be surprised if he sticks with Cantwell, he could go with Vrancic or Leitner and as an outsider which would create a wholesale change in shape, Rhodes could come in. My head says Cantwell, my personal choice would be Vrancic. We will see. 2-1 to City in front of the 5,000 plus wall of Canary fans, one step closer to the Premier League and party time.